If you're a Nashville, Tennessee, car shopper who is looking to not only explore a variety of used cars for sale but numerous bad credit financing options, team up with Newton Nissan of Gallatin in Gallatin today! 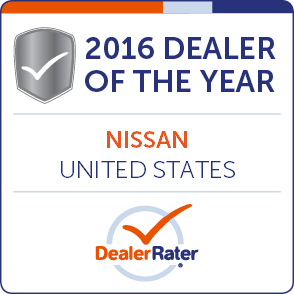 Our new and used Nissan dealer boasts a dedicated, on-site finance department that works with motorists of all credit scores and financial backgrounds. Don't settle when it comes to purchasing a pre-owned vehicle, snag the ride you deserve with help from our loan professionals! On their credit report. 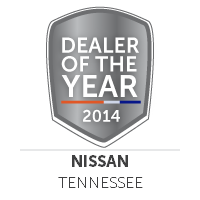 Here at our Tennessee auto dealer near Hendersonville, we don't hold financial mishaps against you. 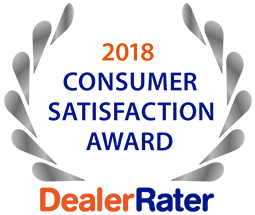 Instead, we work with you to determine an appropriate monthly installment before negotiating with the reputable lenders we work with on your behalf. 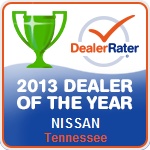 Explore sub-prime auto loans today, contact Newton Nissan of Gallatin! Why Choose Our Dealer For Loan Assistance? So get in touch with our Nissan dealer near Lebanon, Tennessee, if you're looking for the streamlined, hassle-free vehicle loan process that you deserve! Drivers don't have to visit our new and used car dealer to express their interest in our loan services, although all are welcome to drop by at any time during our extensive business hours. We've made a secure credit application available right here on our website that will send your encrypted information straight to our finance center for review. Our team will review your submitted material before getting in touch with you to go over the many ways we can help you drive off our Nissan car lot with the Pathfinder you've been wanting. 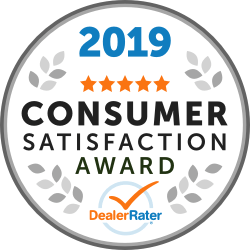 Our team has helped many drivers in the area discover not only the reliable pre-owned vehicle that they deserve but secure the auto loan they need in order to purchase said car. 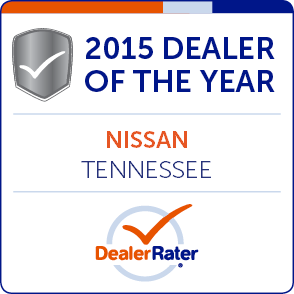 If you're looking for a high level of assistance, competitive financing terms and numerous pre-owned vehicle options, Newton Nissan of Gallatin is here for you! Visit us in Gallatin, TN today or use our convenient online form to get your auto loan application process started right now!